Qingdao Shlimar Cosmetics Co., Ltd. is a world-famous mink eyelashe manufacturer. 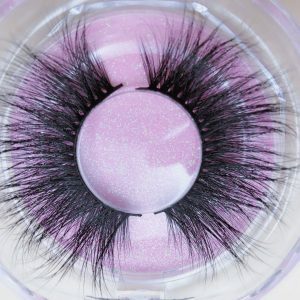 We are luxury mink lashes wholesale, always leading the eyelash fashion in the eyelash industry! We regularly introduce new products. each of our products are perfect products that are repeatedly designed, tested, adjusted dozens of times or even hundreds of times, and finally pushed to the market! Every pair of 3D mink lashe we have sent has experienced more than 20 processes, from the selection of raw materials, high-tech processing of raw materials, design, production, upper mold, glue modulation, shaping… each process is exquisite workmanship To ensure that each product comes out of perfection! 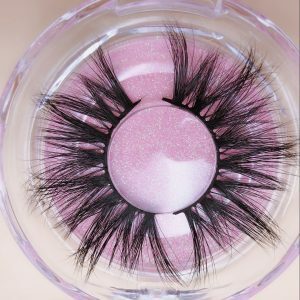 25mm mink lashes has caused an uproar just after it was introduced to the market. 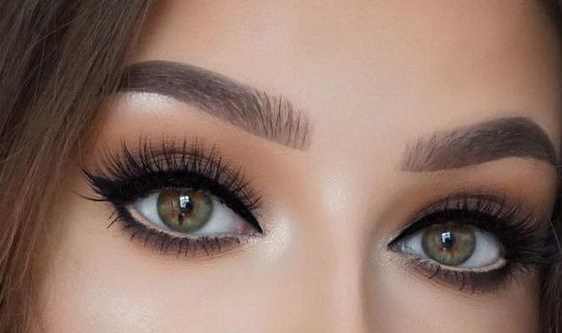 Our products are famous for their Stylish, soft and natural.25mm 3D Mink Lashes is highly praised by Internet celebrities and immediately detonated the market! 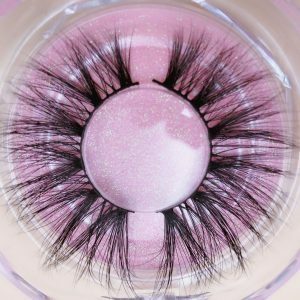 25mm mink lashes 100% handmade, the workers put each eyelash on the design drawings, every worker is a long time and painstakingly cultivated. Because of the handmade, the amount that comes out every day is limited. Therefore, our eyelashes are in short supply! When the market is in high demand, please be sure to give us enough time to prepare. The order we received,Set delivery date, We are not allowed to request advance delivery, we will arrange according to the order date, because Purely hand-made, once the workers are in a nervous mood, the products that come out are not perfect! I hope you understand! Qingdao Shalimar Cosmetics Co., Ltd., adhering to your success is our success, the difficulties you encounter are our difficulties, we will try our best to create more business opportunities for you! We are collaborators, not competitors! We hope to be your strong backing. And work together with you to create a brilliant company!